Flip Out Mama: Holiday Gift Guide 2012: Now Accepting Submissions! Holiday Gift Guide 2012: Now Accepting Submissions! Can you believe that it is time for Flip Out Mama's THIRD annual holiday gift guide?!?! This is my favorite part of the year and my very favorite blogging event, so you can imagine how excited I am! 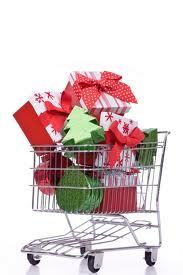 If you have a product that you would like to see featured on our holiday gift guide, the All Inclusive list of what to buy for Christmas 2012, send an email to Dawn at burton40444@gmail.com. We would be happy to discuss including your product! Howdo you enter the give away? How do you entet the give away?